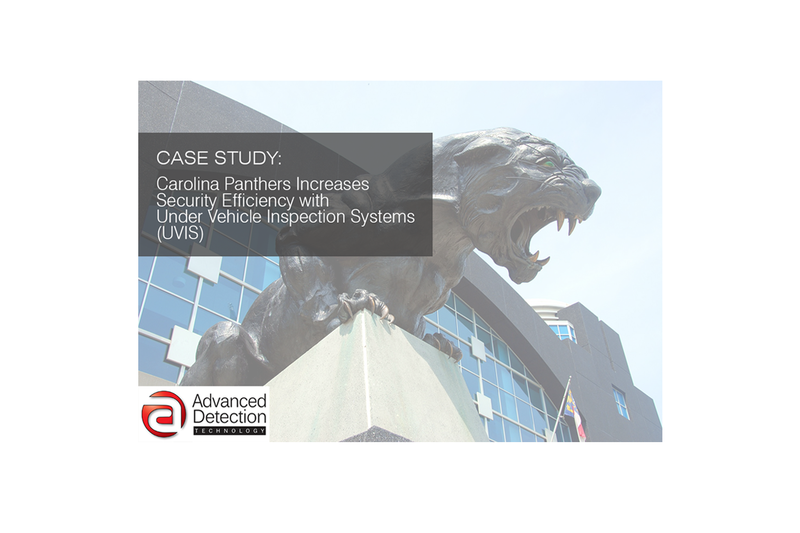 Advanced Detection Technology's LowCam VI110 Under Vehicle Inspection System includes full color real time 3D imaging with playback feature, six sensor-activated cameras, optional Foreign object Detection (FOD), and embedded License Plate Recognition (LPR). 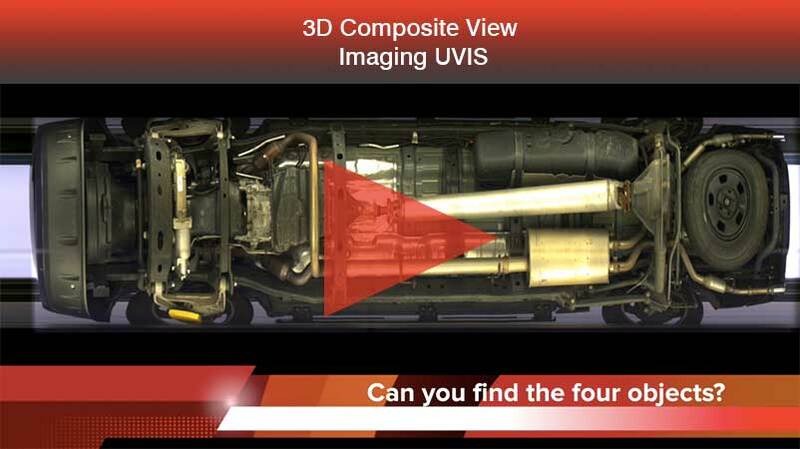 See the importance of a real-time color 3D imaging playback review when conducting under vehicle inspections remotely. 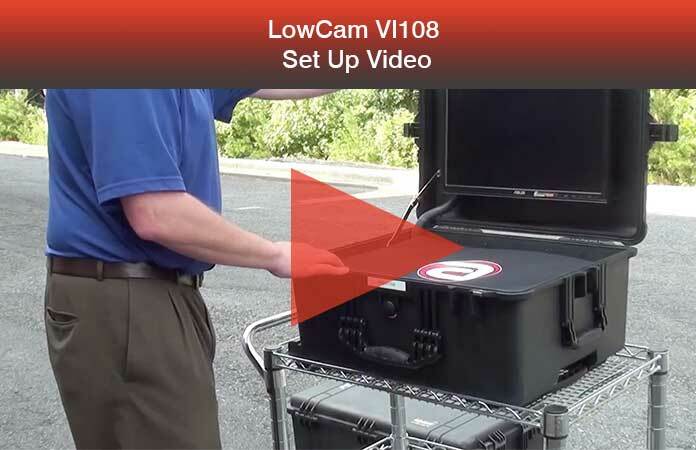 The LowCam® VI110 is a lightweight and portable solution. 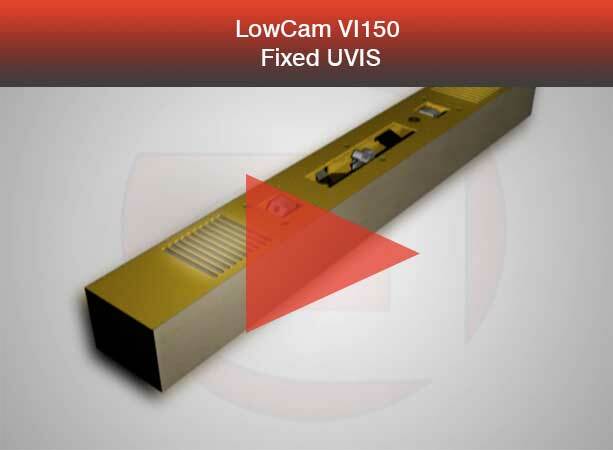 See the competitive advantages of 3D Composite View Imaging available with the LowCam Under Vehicle Inspection Systems (UVIS). Detect and identify foreign objects that are otherwise undetectable with single image only. See if you can locate the four foreign objects. 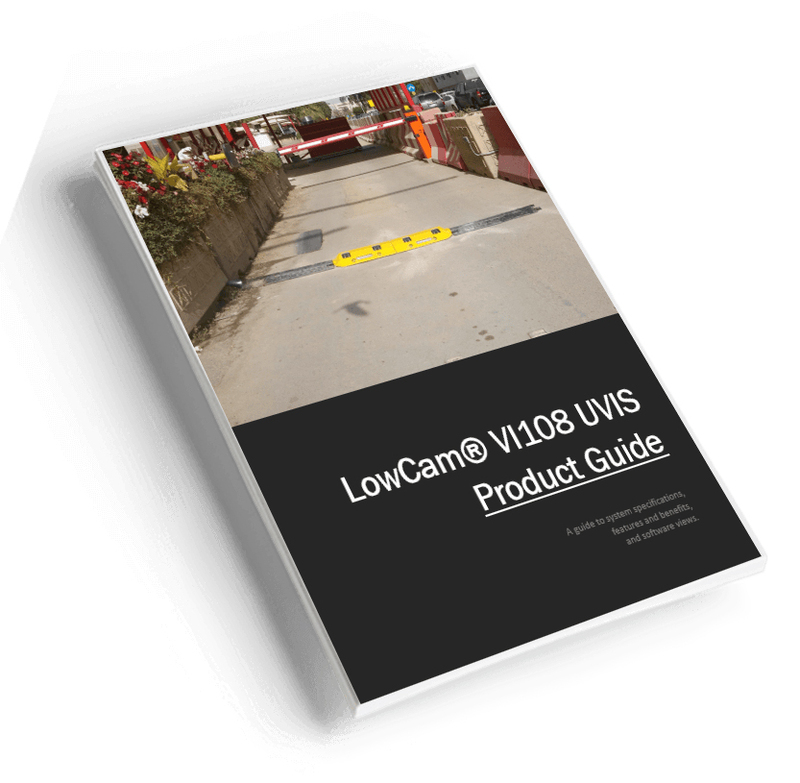 See step-by-step the ease in which the LowCam VI108 can be set up to assist in securing your perimeter. 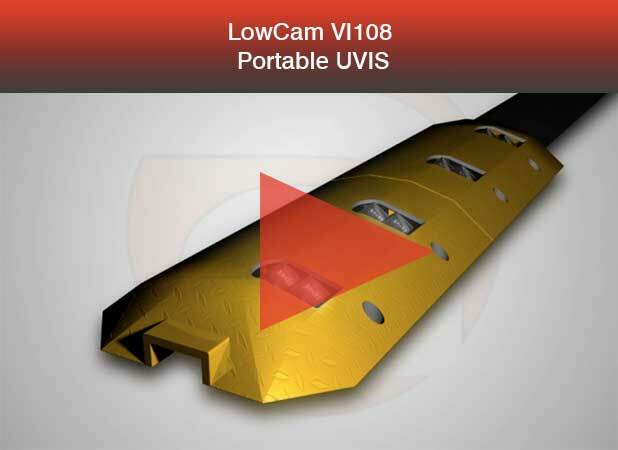 Full-featured yet extremely portable, the VI108 is among the most-requested UVIS solutions in the world setting up in under 3 minutes by one person. 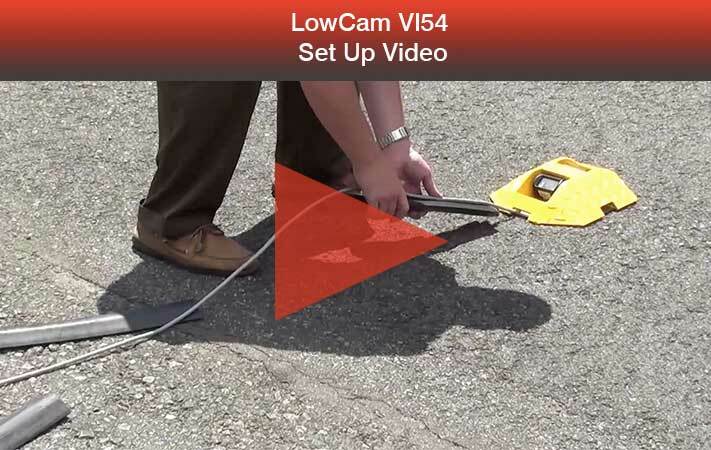 See how quick and easy set up is for the LowCam VI54. 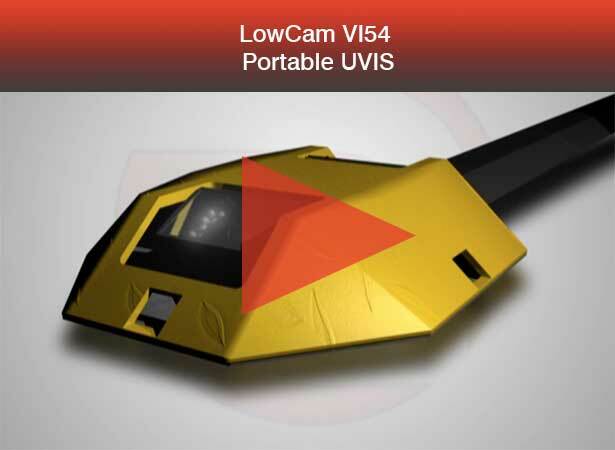 The smallest, lightest and most-portable UVIS solution, the VI54 deploys in less than 60 seconds by one person. It’s perfect for mobile field operations and establishment of temporary perimeters. 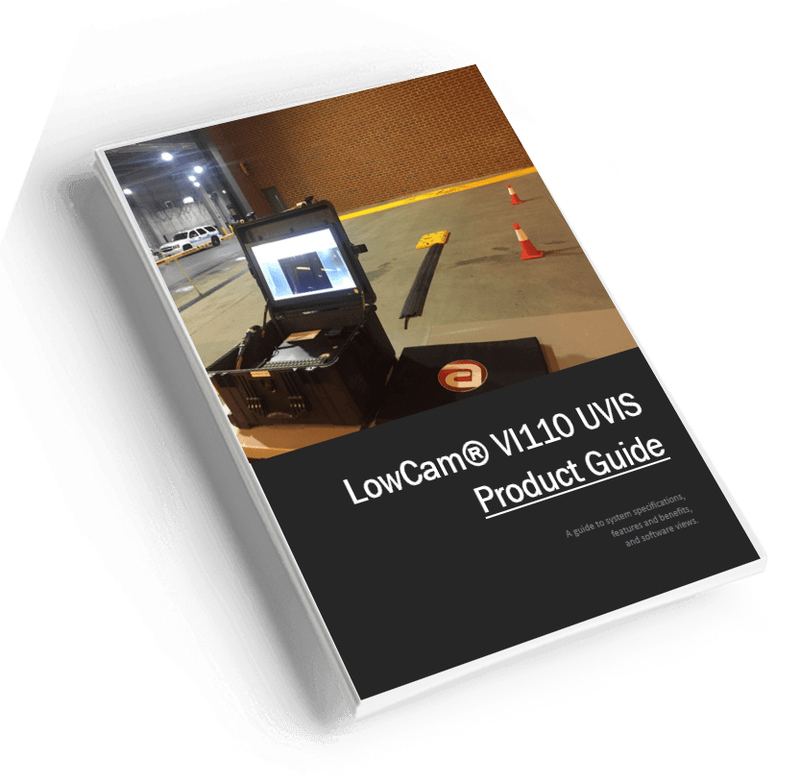 A step-by-step guide to set up the LowCam VI110 with Foreign Object Detection system. 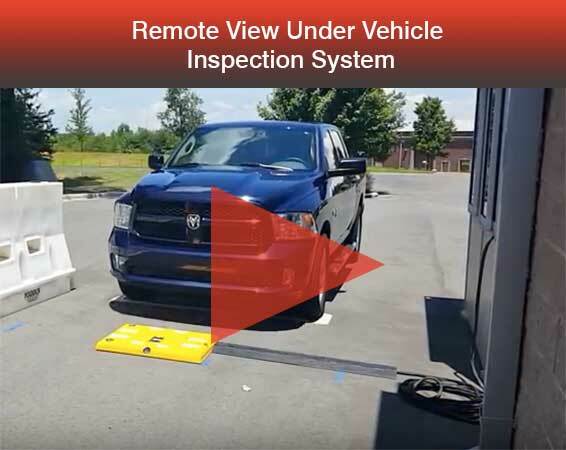 A lightweight and portable under vehicle inspection system. Eight motion-sensitive cameras begin the inspection process automatically, providing a comprehensive quad view of all undercarriage components. 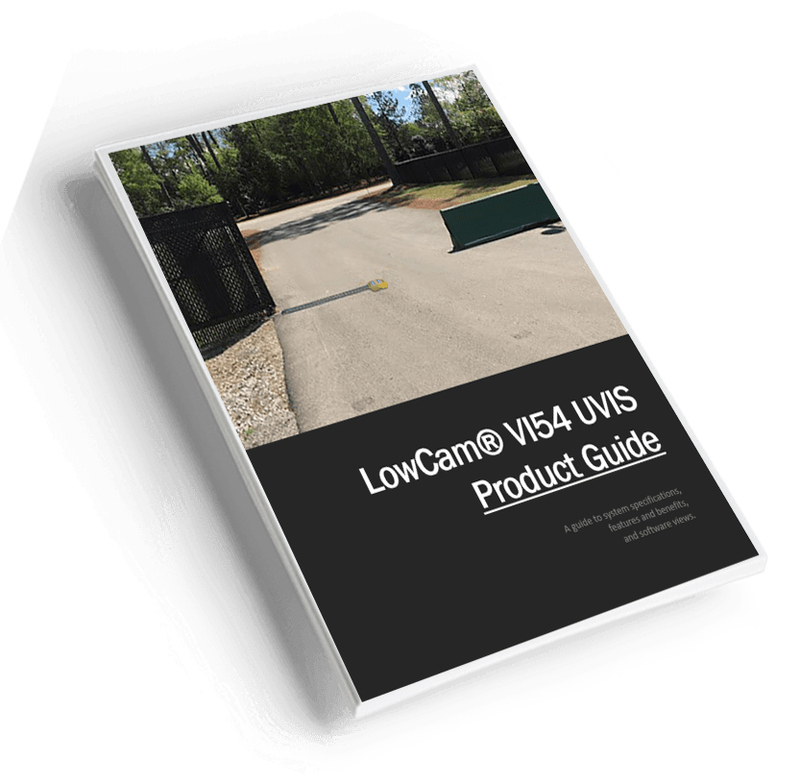 The low-profile design requires minimum excavation and installs flush to the road surface for unimpeded traffic and street maintenance. 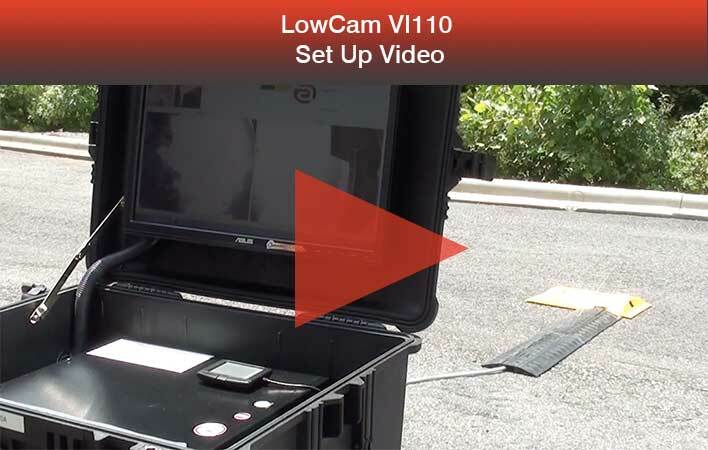 Full-featured yet portable, the VI108 is among the most-requested Under-Vehicle Inspection Systems in the world. Eight cameras provide a highly detailed, real-time quad view while motion-activated cameras automate the inspection process. Ample storage capacity holds 75,000+ vehicle records. No two access points are identical. With customized access control solutions, you can create an integrated system tailored to the specific needs of each access point. 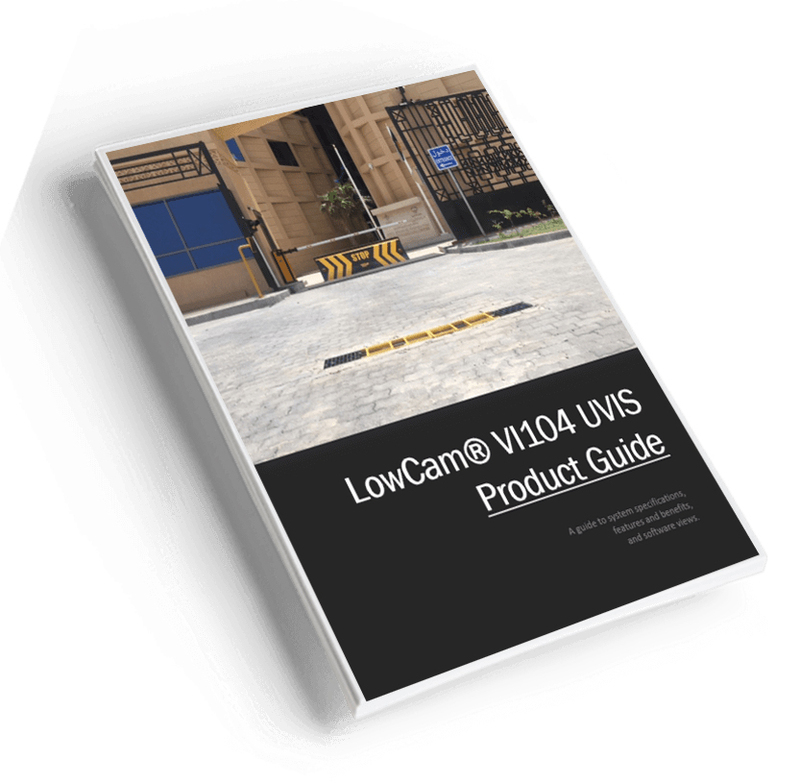 We start with the right LowCam UVIS solution that allows for the integration of other components such as traffic lights, gates and bollards. 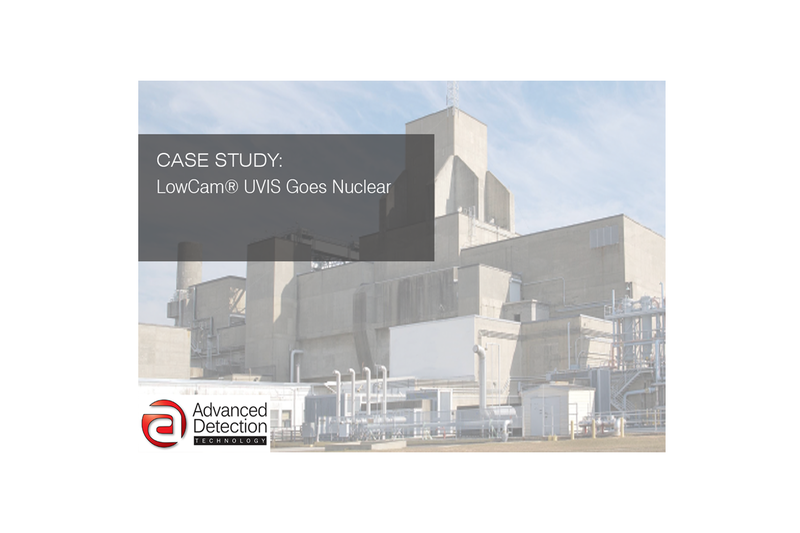 The result is a powerful solution that minimizes threats, maximizes productivity and keeps a lid on costs. 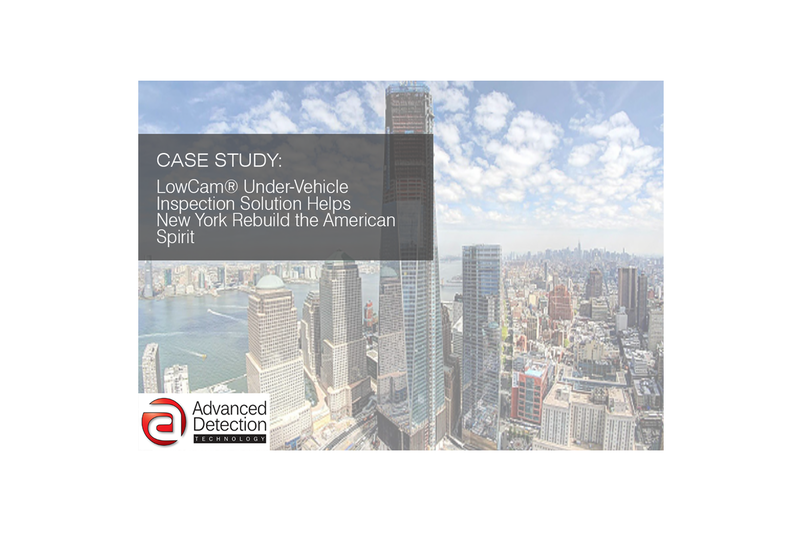 Everything you need in a full-functioning and fixed Under-Vehicle Inspection System. 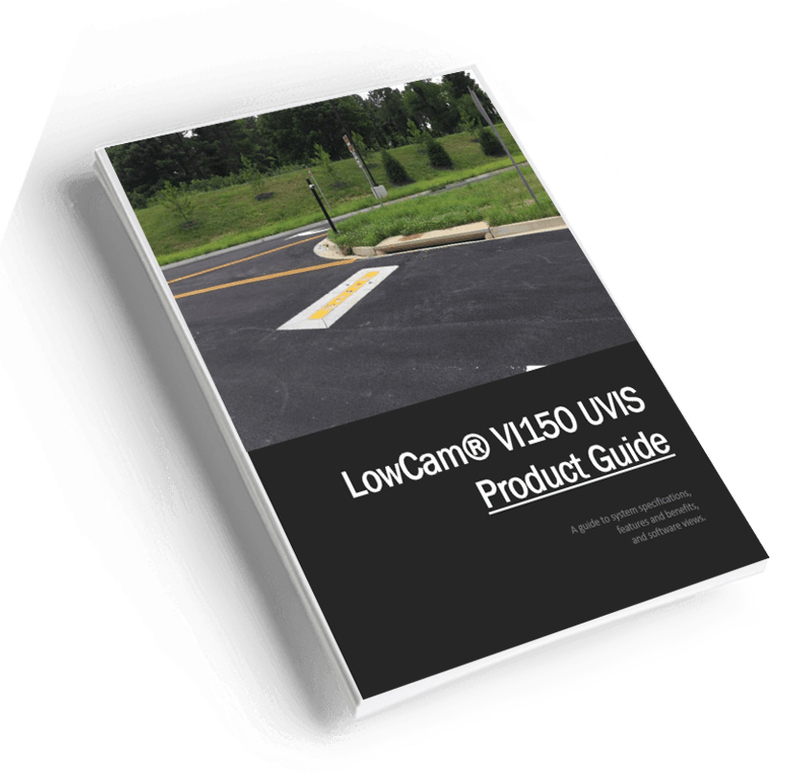 Using five cameras, active LPR, and optional FoD suite, the VI150 enables you to compare images of any returning vehicle in order to spot anomalies. The low-profile, high-durability housing installs with minimum excavation and withstands 40,000 pounds per axle. 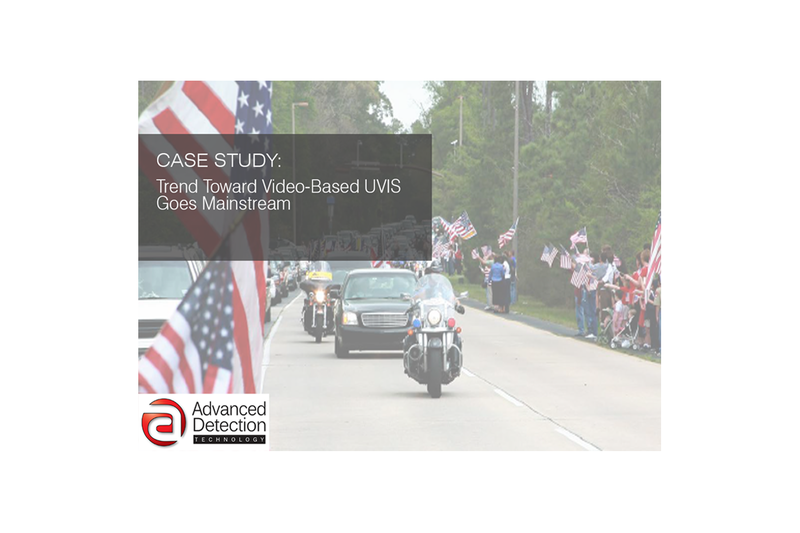 The real-time video review keeps your traffic moving. 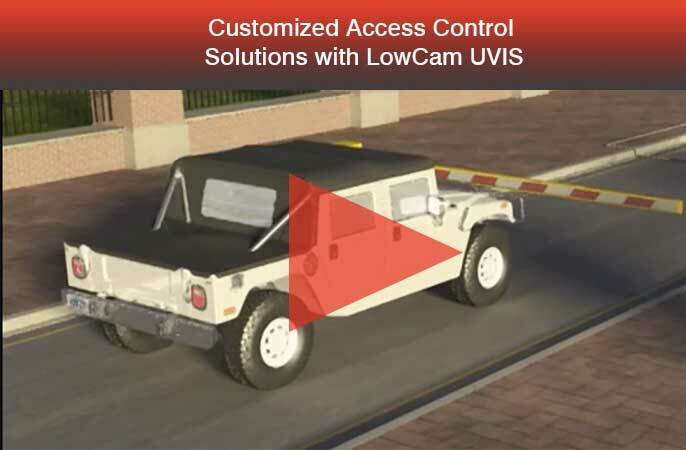 Our smallest, lightest and most-portable Under Vehicle Inspection System, the VI54 deploys in less than 60 seconds. The two-camera housing weighs just seven pounds but is tough enough to withstand 40,000 pounds per axle. 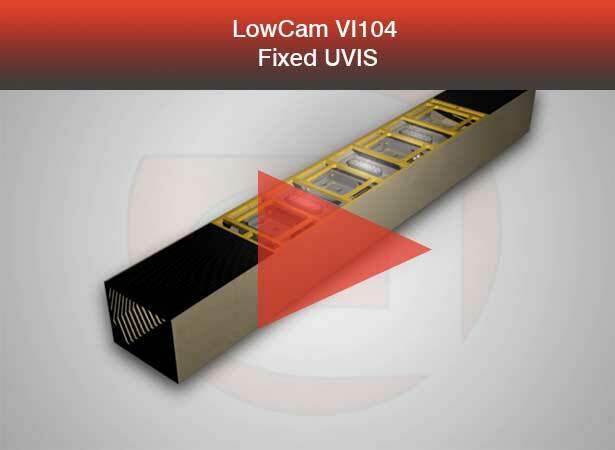 On screen, the VI54 provides real-time 3D imaging with full zoom and playback capabilities. 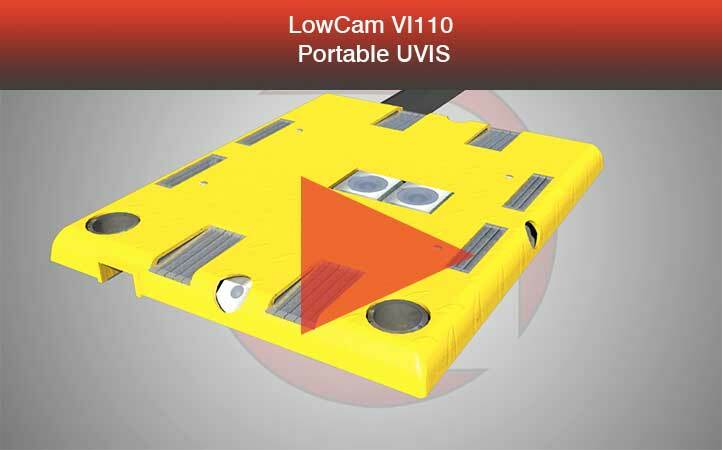 It's perfect for mobile field operations and establishment of temporary perimeters.